Eradicating and preventing ants and cockroach infestation in Winter. Why do we see such a increase in cockroach and ant infestation in Summer? Before we start answering the question about why cockroach and ant populations rapidly increase during the summer months, let’s first take look at what happens to cockroaches, ants and insects in general when temperatures start to turn colder. Ants and cockroaches are masters of ‘over-wintering’ or waiting out the winter season. When cold air arrives their body temperatures drop dramatically and their movements become sluggish. They respond by seeking out warm places such as deep soil, under rocks or under the bark of trees or, even better, in your house within your roof voids wall cavity’s, sub floor areas and kitchen cupboards to name a few. These areas are a warm place to hibernate until the warmer weather returns. 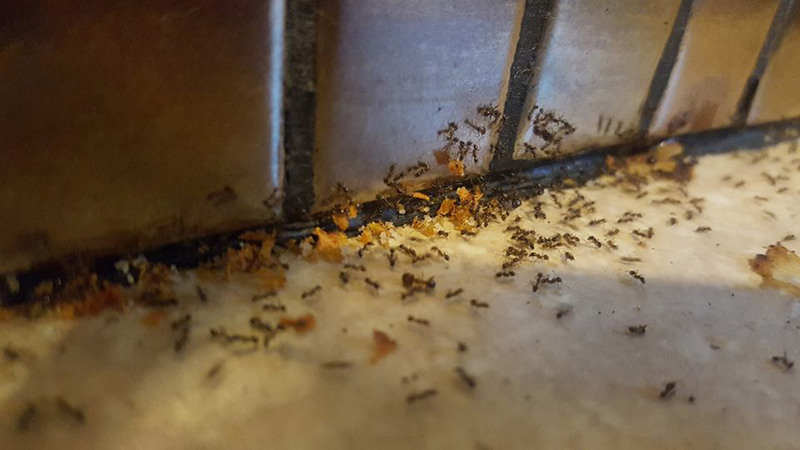 When temperatures start to warm up again in the summer months, insects such as ants and cockroaches that have been laying dormant during the winter, will suddenly increase their activity due to warmer weather. This is why we see a large increase in sightings in these months as they are actively out and about. 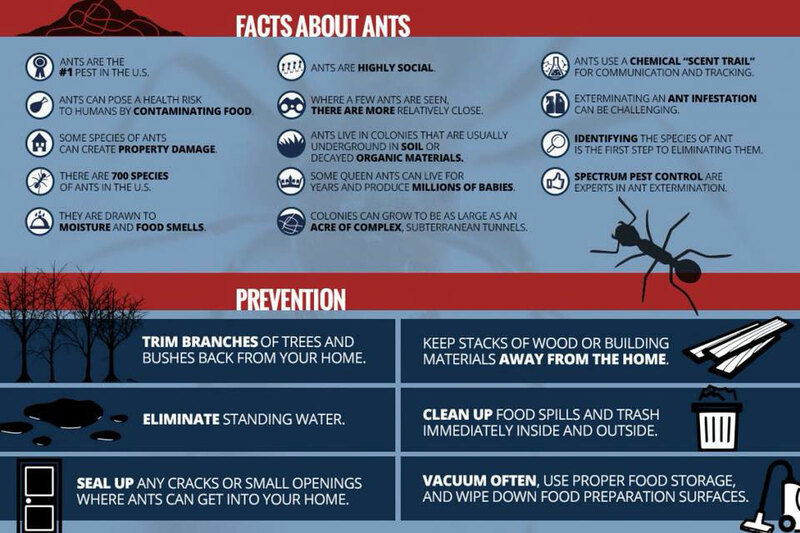 They are searching for food sources and rapidly breeding and expanding there population that is usually in and around your house were they can be a great nuisance and ever pose risks to your health below are something you can do to make your home less farvorable to these pests all year round. Wipe up spills and food droppings to eliminate the food sources focus on hard to reach obscure areas as well such as under ovens , stoves and fridges . Keep foods such as fruits in the refrigerator and sweets in airtight containers. Seal openings or gaps around doors and windows. Check screens for tears or large gaps. 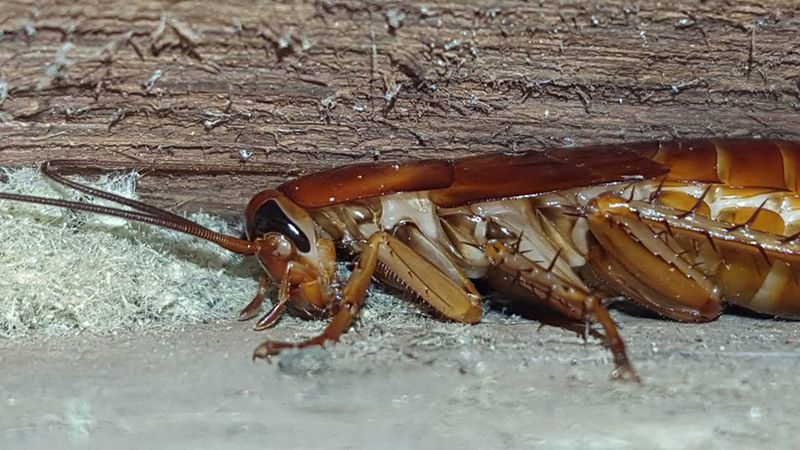 MORE INFORMATION : If you have any questions about preventing ants and cockroaches from taking up residence in your home or workplace, call or text our expert pest controller David Wright on 0477 688 496 for advice. More ant and cockroach control and eradication tips.